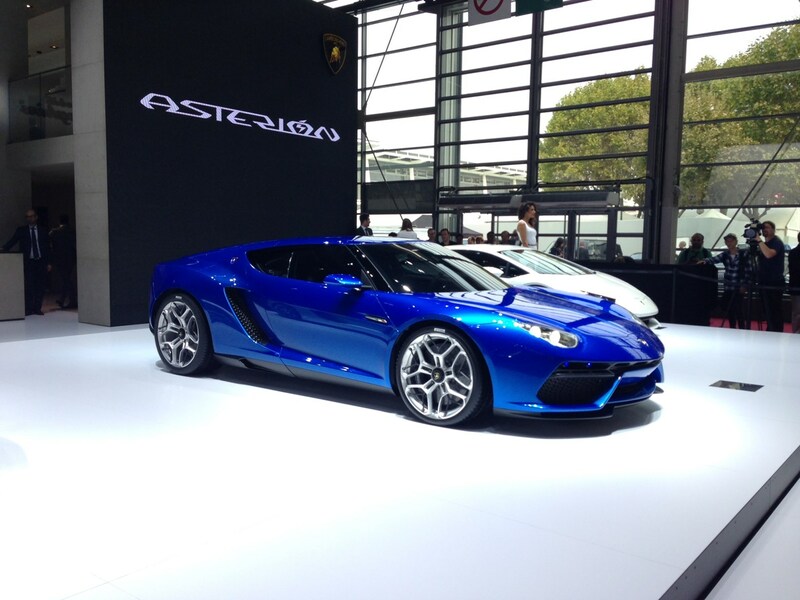 A huge amount of new cars were launched this year at a highly exciting Paris Motor Show. In this article we pick our favourites and explain a bit about why they're significant for you, the UK car-buying public. 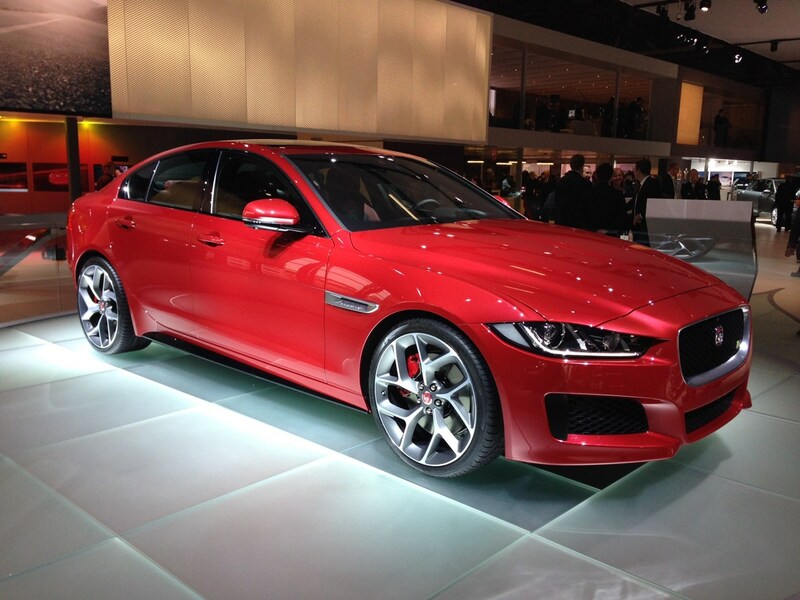 The XE is a vitally important car for Jaguar. It's the result of a titanic amount of investment from the UK firm and its Indian owners, and the goal is to make it the best-selling car in the brand. It's a direct rival to the BMW 3 Series and Mercedes-Benz C-Class, so it's certainly got its work cut out. This is new ground for flamboyant supercar manufacturer Lamborghini. For the first time it has launched a hybrid. Don’t be fooled though, this isn’t an ultra-green tree-huggers’ car. It’s a performance car, with the statistics to match. 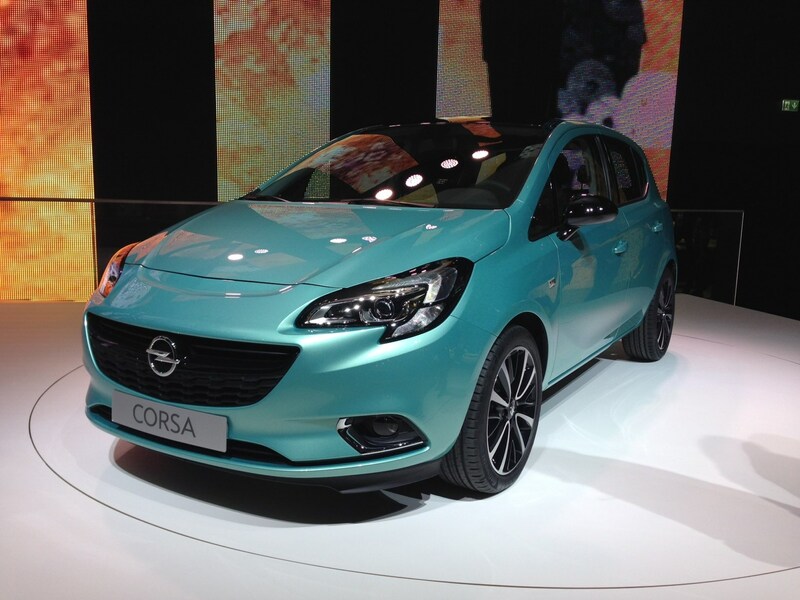 The Corsa is an incredibly popular small car, but the current version was long-in-the-tooth to put it mildly. It's great news for Vauxhall that a new version is here, then. The fourth generation Corsa looks set to carry on where the previous version left off. 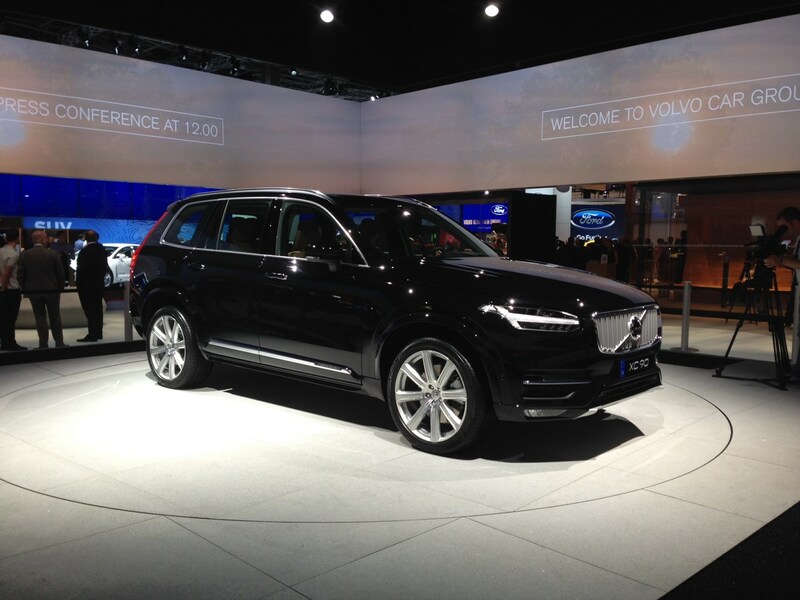 Once Sweden's biggest export, the XC90 brand has incredible staying power. 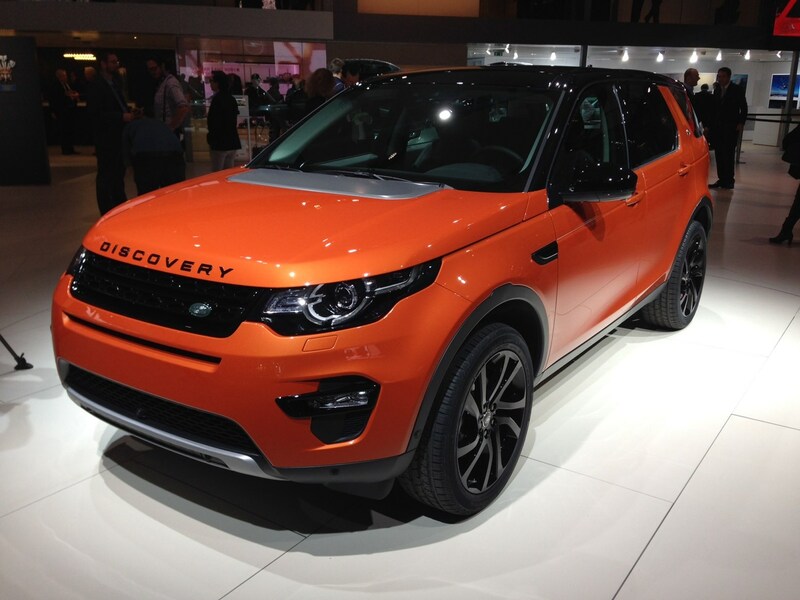 For that reason, a new model was going to have to seriously impress to make waves in the premium 4x4 sector. Looks like a success to us! 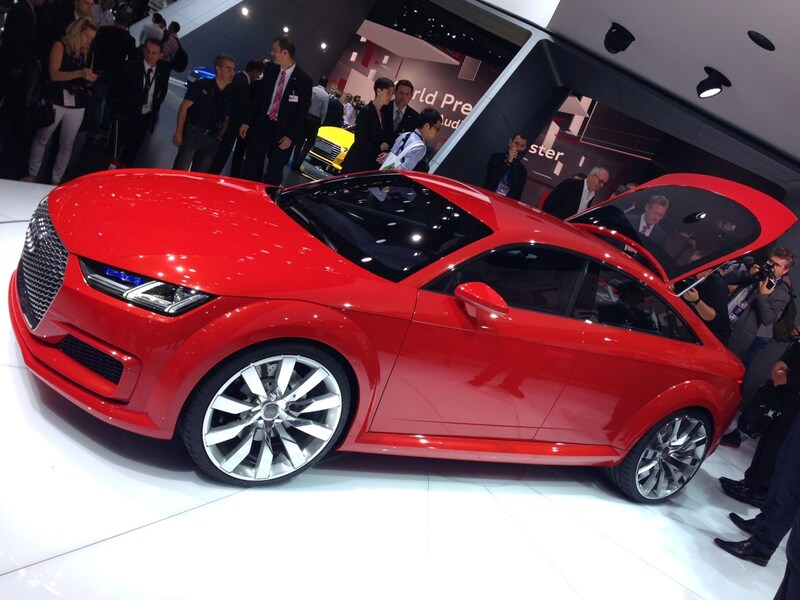 One of the more surprising launches at the Paris show was this Audi concept car. While it's not slated for production yet, we're expecting something very like this will enter the Audi range soon. 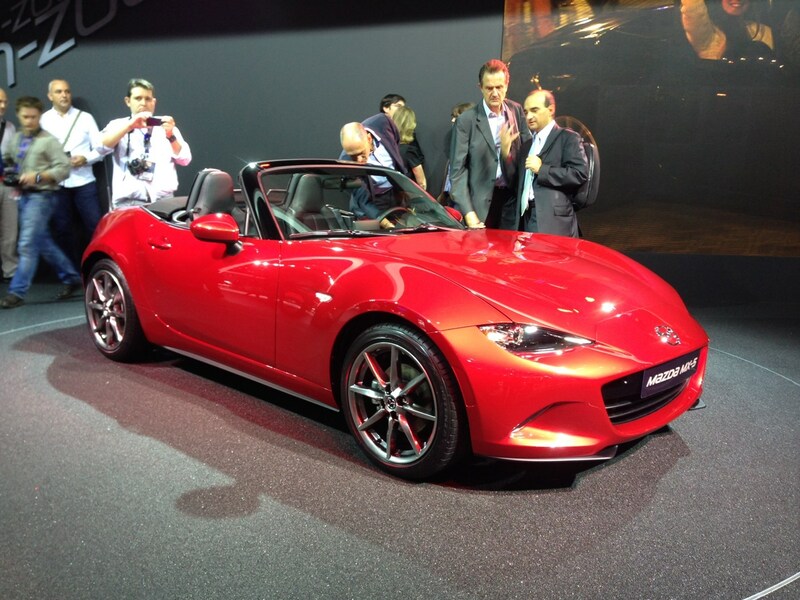 The amazingly popular MX-5 sports car has been a hit for Mazda since its launch way back in 1989. The fourth generation seen here aims to go back to basics, with a lightweight platform and small engines promising quick response. 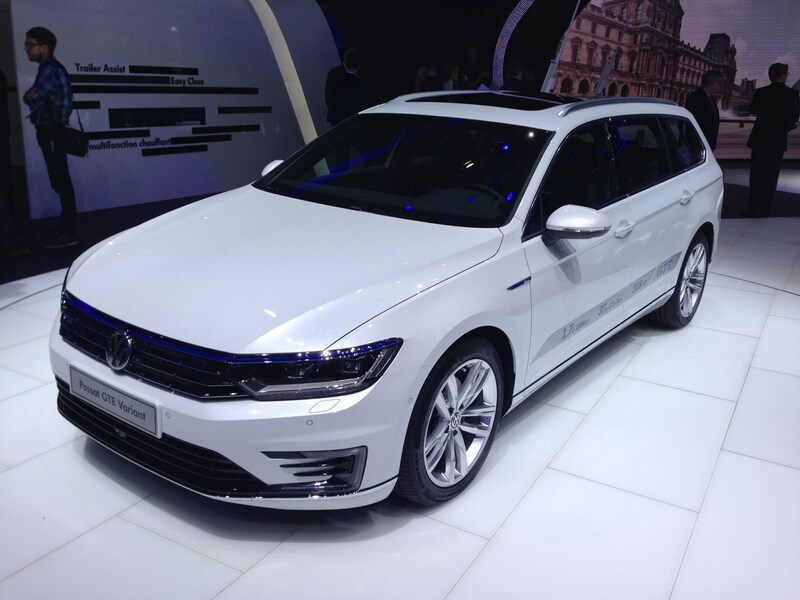 Now in its eighth incarnation, the Passat to many hasn't changed its look for as long as they can remember. Under the skin there are significant differences, though, and now there's a hybrid version to drive CO2 emissions down as far as possible. Skoda's Ford Fiesta rival gets much of the Volkswagen Group's latest technology as it attempts to make waves in this incredibly hard-fought market. 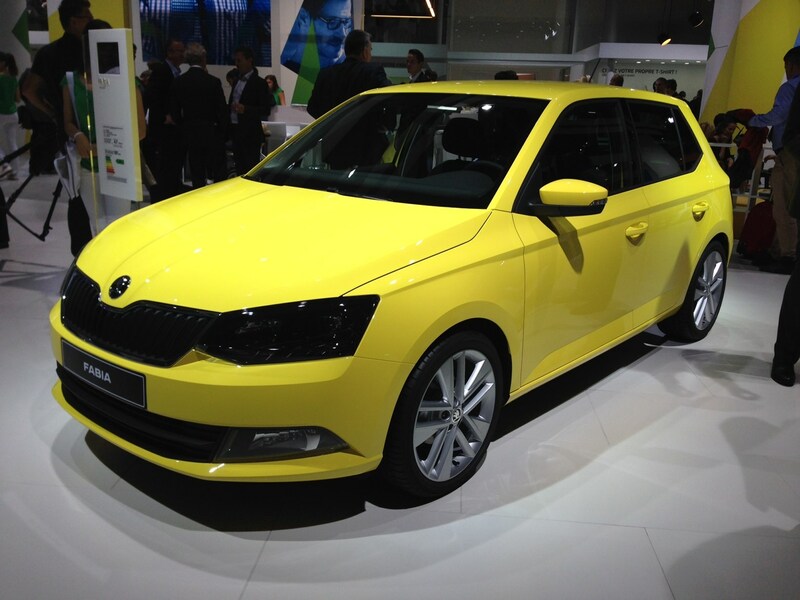 A very important car for Skoda, and make no mistake about it. Tasked with replacing the ageing Freelander, the Discovery Sport has to make do with an engine borrowed from the out-going car. That said, it's a compelling design which seems to offer a lot of what car buyers in this sector are looking for. 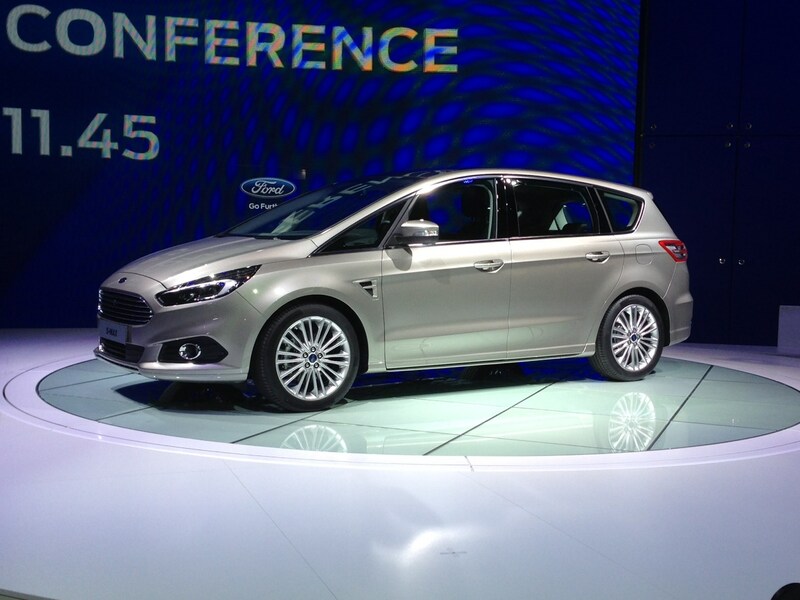 Ford's S-Max is all-new for 2015 and includes features the firm promises will make it better to drive, cheaper to run and more interesting too thanks to the inclusion of some of its latest technology.